Emmy joined Coote Family Lawyers in 2017, having graduated from the University of Sydney in 2016. 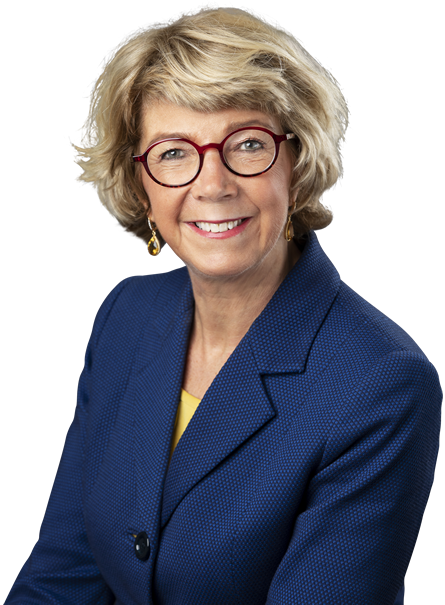 Emmy brings a pragmatic yet compassionate approach to her practice, with an interest in elder law, particularly matters relating to guardianship and administration. Highly resourceful, Emmy is skilled in helping clients navigate the complex terrain where issues in family law, wills, estates and conveyancing intersect. Emmy is a mentor for the DOXA Cadetship Program and the Australian Indigenous Mentor Experience, as well as a volunteer at the Peninsula Community Legal Centre. She is member of the Law Institute of Victoria. I don’t think I would have got through all of this without your help.